2019 Jr. Angler Captain’s Meeting: Monday July 15, at 6:30 PM. The Jr. Angler Tournament, established in 1991, promotes the participation of youthful fishermen in a sporting event which encourages conservation of marine life and awareness of the necessity to protect our natural resources. The GJKT, in association with Fish Florida proud to announce the continuation of the Junior Angler seminar program for 2019. Seminar will be Saturday, July 20, at 2:00. 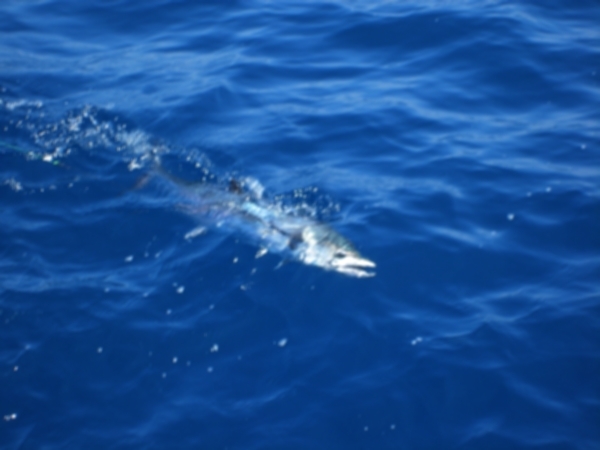 Topics will include: fishing the water column, lure selection, tackle selection, fish fighting techniques, bait selection, and casting as well as general fishing techniques. Every Junior Angler attending the seminar will receive a fishing rod, reel and tackle box, courtesy of Fish Florida.